Here’s the scene: You wake up one morning and go about the business of getting ready for work. You take a shower, get dressed, eat breakfast, maybe watch a few minutes of news coverage or read a newspaper. When you’re done, you grab your stuff, make sure you have everything, then hurriedly walk out to your car, ready to get on with your day as you press the button on your garage door remote, and....nothing happens. For the most part, your average citizen likes to operate on a set schedule. It’s how we’re wired; many of us just work better when we know what we’re going to do next and how long it’s going to take. Which is why there aren’t many things as frustrating as your plans being derailed by some sort of malfunctioning equipment, like a broken garage door opener. While not as detrimental to your morning commute as a car with a dead battery (nobody wants to deal with that), a garage door opener that quits on you can be it’s own brand of aggravation. So what’s the cause? Our experts at Garage Door Pros are certified and trained in all aspects of Garage Door repair, installation, and maintenance, including repair and/or replacement of motorized garage openers. Regardless of the issue, Garage Door Pros has a solution for your needs. Here Is Why Installing an Electric Garage Door Is a Great Idea for You! 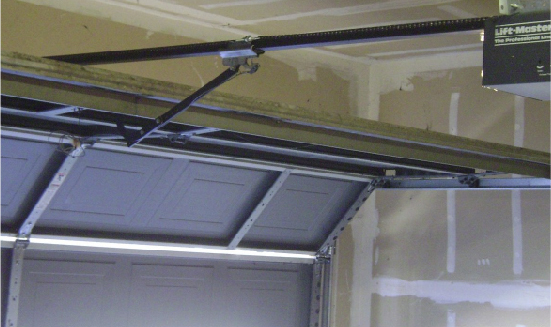 Electric garage door openers allow you to open and close your garage door smoothly. Repairing and maintain your garage door is important if you want it to work right for many years. With the right door repair company by your side you can have it done quickly at a great low price. If you are in need of a reliable team now is your chance to get it done. With our team you can have confidence that things will last for a very long time. When it comes to installing electric garage door openers its important to keep on top of it. I guarantee that you will have a great experience and will learn more about the operations of a garage. The time is now to get the job done by an amazing team who is dedicated towards helping clients move forward. 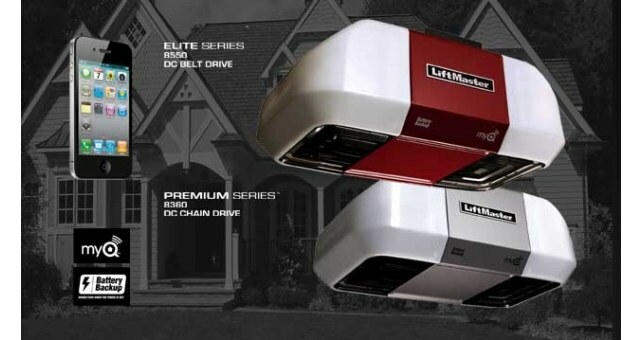 Why Deciding on The Right Garage Door Opener Is Crucial? There are many reasons why people decided to switch out their manual garage doors for one that is capable of opening by a remote. This allows easier accessibility and will prevent you from getting your hands dirty. Having a garage door that is remotely operated will also allow you to have a safer home. After years of many use a manual opening garage door will fail due to constant slamming. 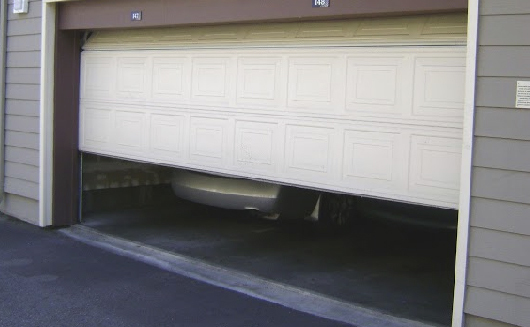 An electric garage door will prevent you from slamming and will be a lot better for your moving parts. If you want to take a look at some of your options, we have plenty of pictures for you to take a look at. Garage door openers are in need by many people and is in very high demand. You will be amazed at how easy it will be for you to convert your current garage door into an electric one. Now is your chance to get the job done right with a highly reputable location that actually knows what they’re doing. Visit our site to take a look at some of the electric garage doors that we have for sale online. We carry all of the parts you need for a garage door opener and will provide only the best quality. If you’re unsure of how to get started you don’t have to worry about the small things. What Is the Cost of an Electric Garage Door Opener? The average cost to install a garage door opener is about $335, though you could pay anywhere between $200 and $472. While there are many types of garage doors for you to choose from there are some that are better than others. For example, the Chamberlain Premium Whisper Drive has special features compared to other models. Chamberlain Ultra Quiet and Lift Master 8550 are both also very good and has different features as well. The distance of your remote and infrared will both be determined by the choice you make. Can I Install My Electric Garage Door Opener on My Own? While it is possible for you to install an electric garage door on your own it is a better idea if you hire a professional. When hiring a professional company for your garage you will in most cases get a warranty. If you're confident in your ability to install an electric garage door, below you will find some steps to do so. Place the opener on a ladder and use scrap lumber to get it at the height you need. Align the opener's rail with the center of the garage door. Follow the manufacturer's instructions to assemble the opener. You will then want to mount the rail to the header bracket above the door for a secure fit. Belts in most cases are quieter but are less worn out before they break (meaning fragile). Chains tend to stretch and loosen while belts will always stay tight without any damage until they snap. Chains are much stronger and will last you for a much longer time than a belt will. Your final decision will be based on your budget more than likely but thinking about the longevity of your garage door is also important. Choosing to have a chain driven garage door is always the better way to go and will give you peace of mind. If you want to learn more about what we have to offer now is your chance to get started. There are a wide range of options for you to choose from than we can gladly help you find in no time at all. If you are in need of an efficient company that is well rounded in their skills and have fair prices we are your best bet. Learn more today and give us a call to see if we have what you’ve been looking for. There is no better time than now for you to have you renew garage installed. You will want to start of the new year with a great way to enter and exit your home. Electric garage doors with Electric Garage Door Openers can make your life a lot easier to deal with in the morning and night. If you park your car in the garage you will not want to overlook this great opportunity!